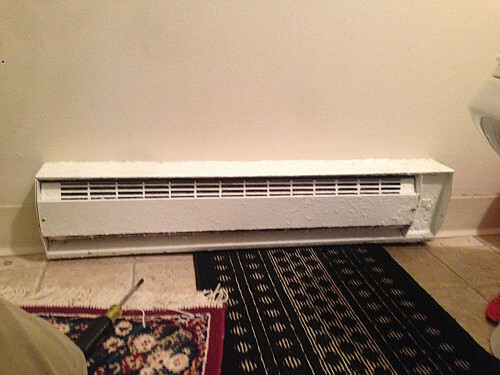 WHAT MY NETWORX CONTRACTOR DID FOR ME: Baseboard heater inspection, repair, and replacement. WHY I CHOSE HIM: Fastest response. I work for a national property company, so I have a lot of experience with contractors. Still, I had to go to an old-fashioned Google search to find an HVAC contractor in this case. 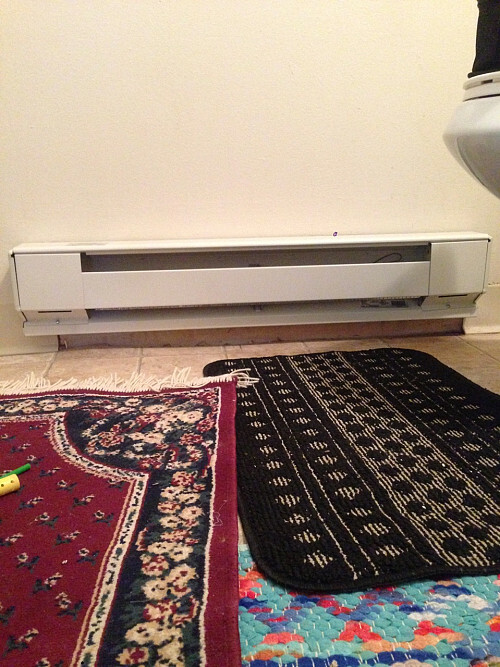 A tenant of ours was complaining about his baseboard heaters. He had already started using them for the cold season, and he said that the ones in his bathroom weren’t working. They were turning on but they weren’t heating up sufficiently. When I went online to find someone to inspect them, I came across the Networx company information. That linked me to Elite Air Inc, the people who actually went out to check those baseboard heaters. I went with Elite Air basically because they were the first contractor who responded. I also checked their online reviews. I felt bad for the gentleman who went out to do the inspection because no one was answering the door at the property. When I called the tenant to tell him the contractor was at the door, he answered, “Well, my roommate should be home.” I was getting very frustrated. But the guy from Elite Air was really, really nice. He tried a couple of times until finally the roommate was woken up and got out of bed to open the door. Then he was able to go in and asses the baseboard system. In my line of work, I have to have before and after photos of work completion because these properties are rentals through a bank. He was very compliant, he looked everything over and found another issue that even I hadn’t been notified about; there was a baseboard heater in the kitchen that was also problematic, due to a faulty wire. He repaired that one the first day, included in the original inspection service call charge. After he gave me a quote for replacing the bathroom heater, I got approval from my firm. The very next day he picked up a new unit from their supply house, went out to the property and replaced it. Again we had a door issue where the tenant wasn’t waking up but he was very patient and eventually got in there, did the replacement , took a photo, and it works fine. I would recommend Elite Air to anyone who has a similar issue. He was outstanding for his communication and efficiency. I have a lot of orders across the country, and often I get a contractor who’ll just knock once and then leave. He was really pleasant, a good communicator, and quick yet efficient. He is great at what he does. When I search for contractors, I typically look at ones that have customer ratings. If they don’t have any, that’s not the first one I go to. If they have negative reviews, then I have to look at why. If customers give them one star because of something like “they never called me back,” I don’t take that too seriously. I look at how the company responds to complaints, for example, by replying, “I’m sorry you had a problem.” I’ve seen some contractor responses along the lines of “you sound uneducated”; it just gets really ugly. For my work, I have additional specific requirements: someone who is willing to take before and after photos and call from the site, since the tenant isn’t the one that is going to be paying for the service. Elite Air Inc Kelly Fletcher: EXCELLENT WORK, GOOD COMMUNICATION, PUNCTUAL, FAST BUT EFFICIENT. Our Ceiling Fan Journey by Marcy T.
We Needed a New Bathroom Vent Fan to Get Our House Renter-Ready by Buck P.
No Budget For A New Deck This Year? Try This Affordable Option by Brandon B.